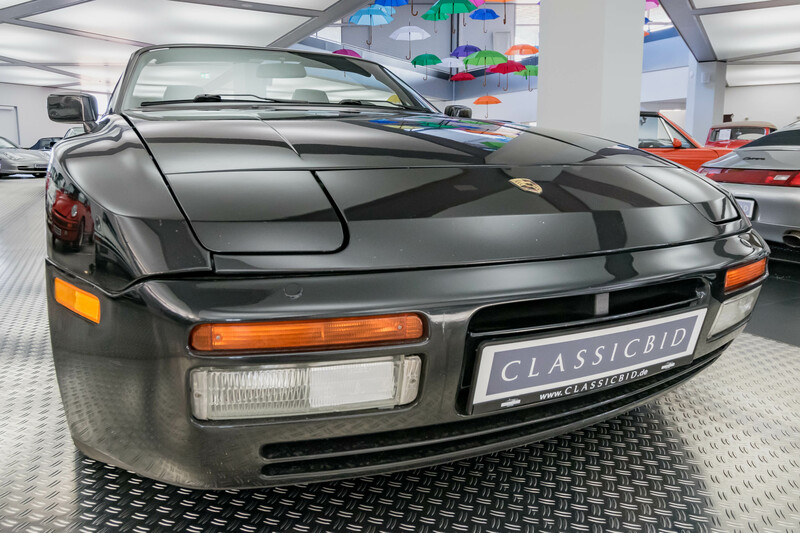 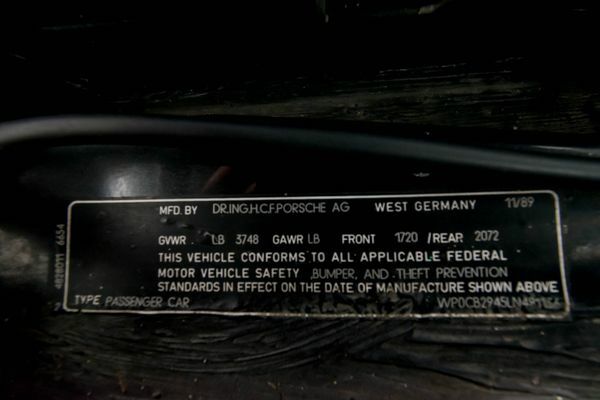 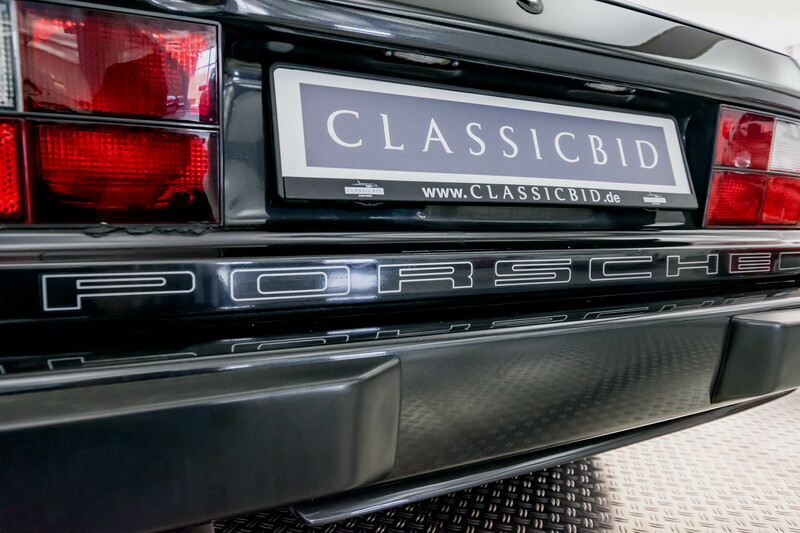 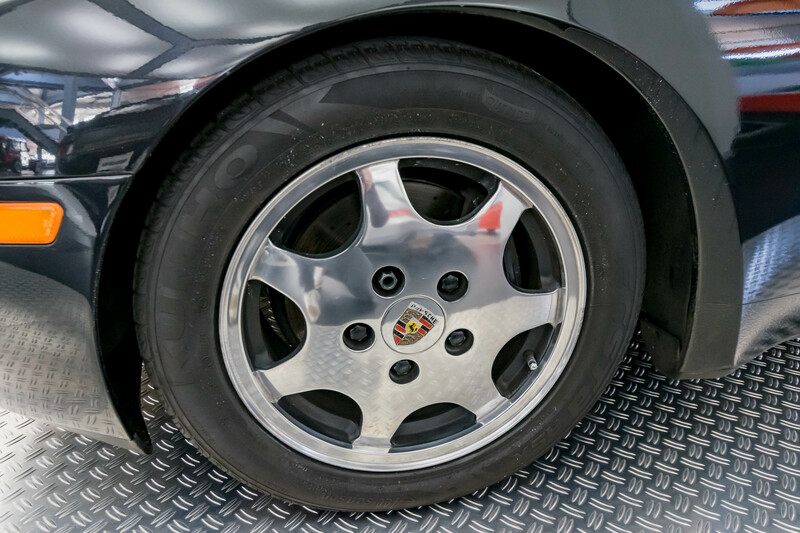 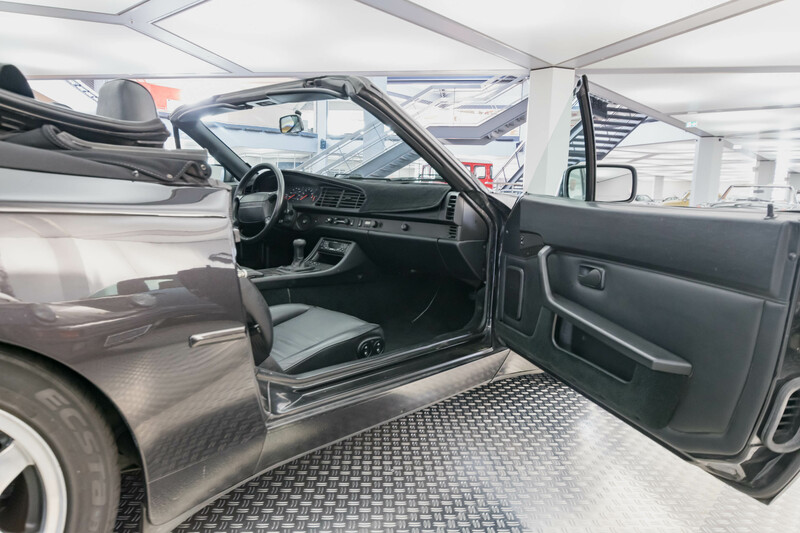 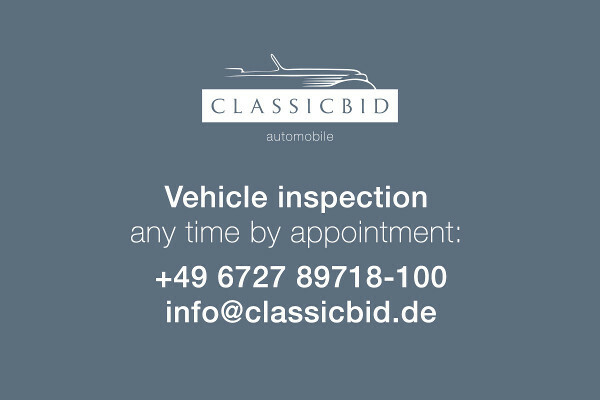 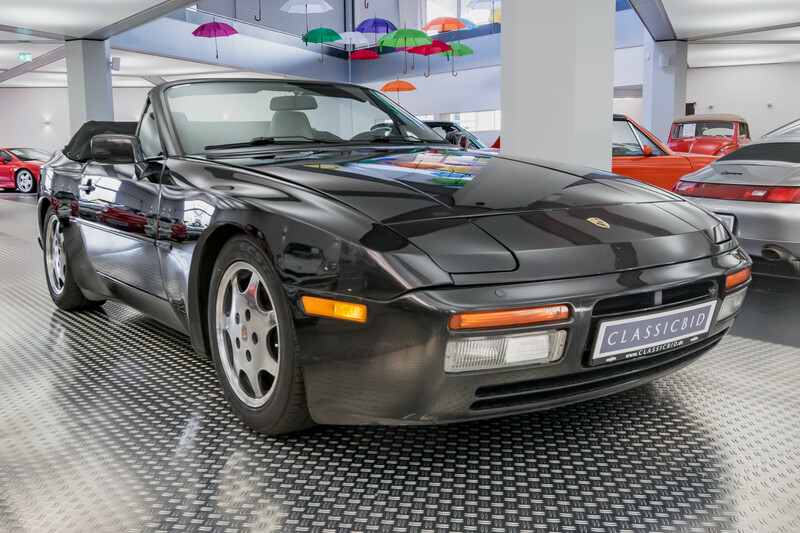 The Porsche 944 was presented at the Frankfurt Motor Show in 1981. 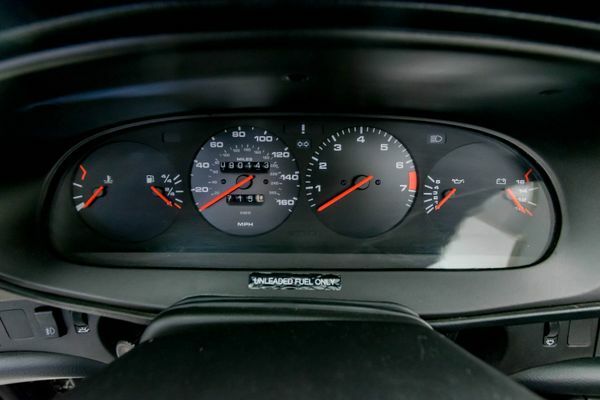 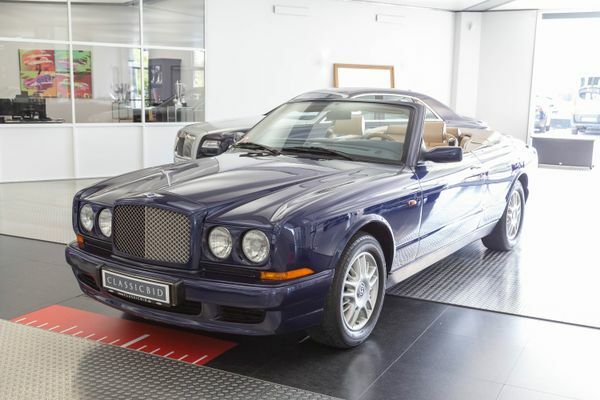 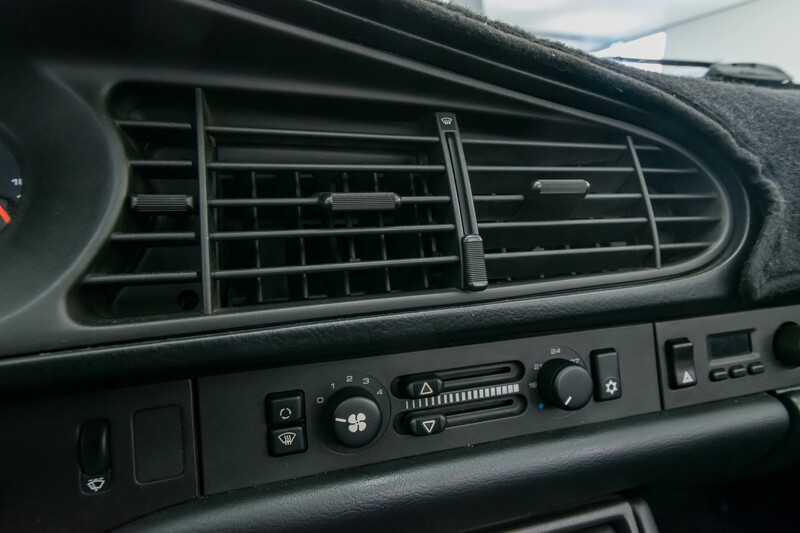 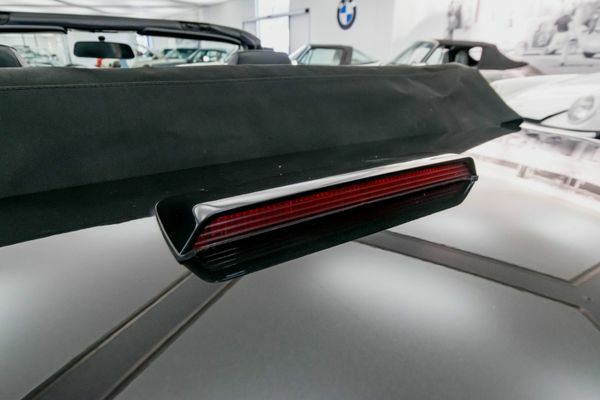 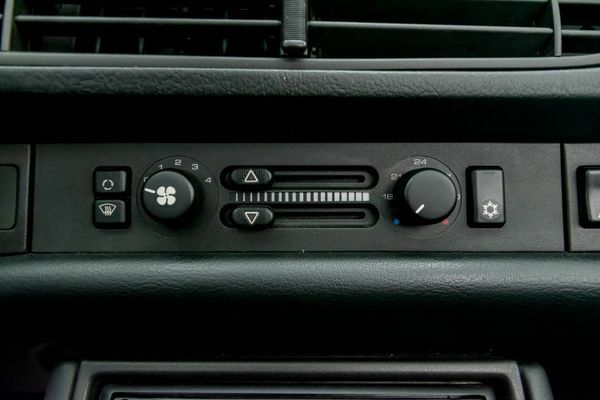 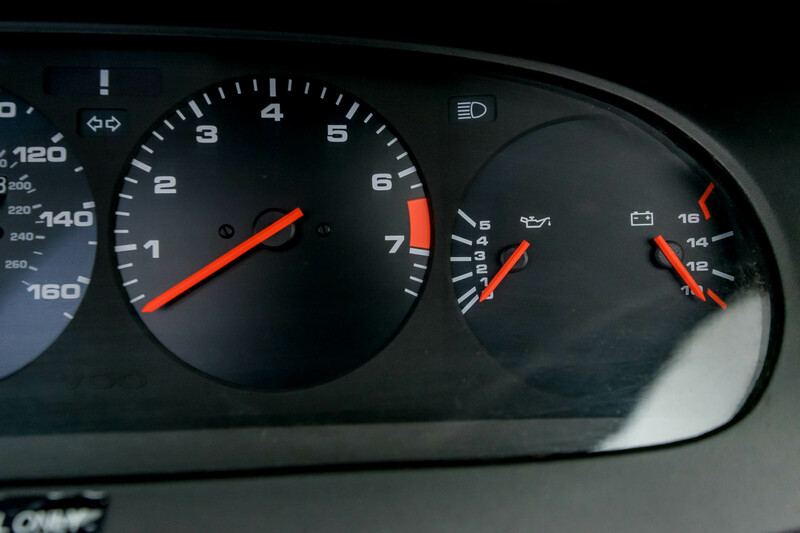 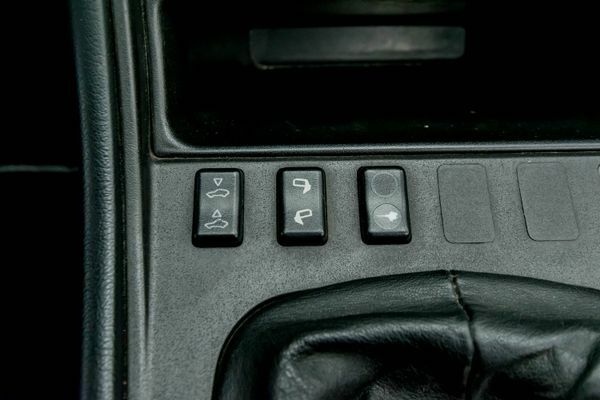 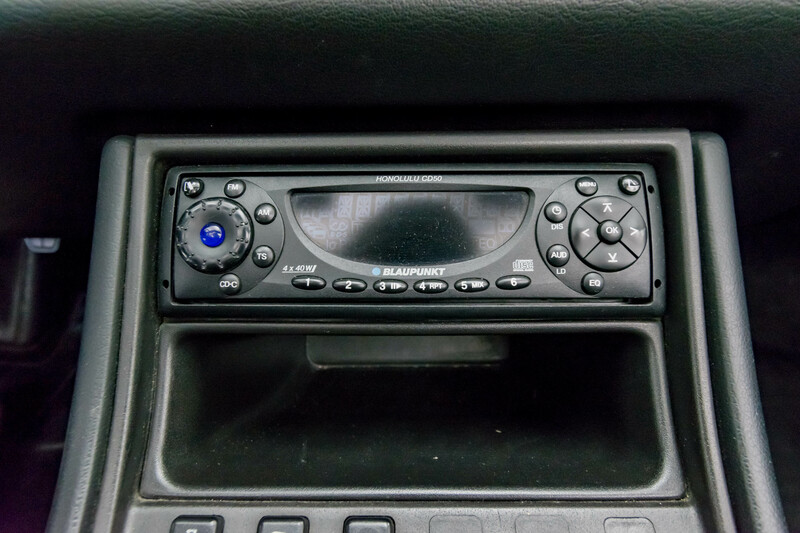 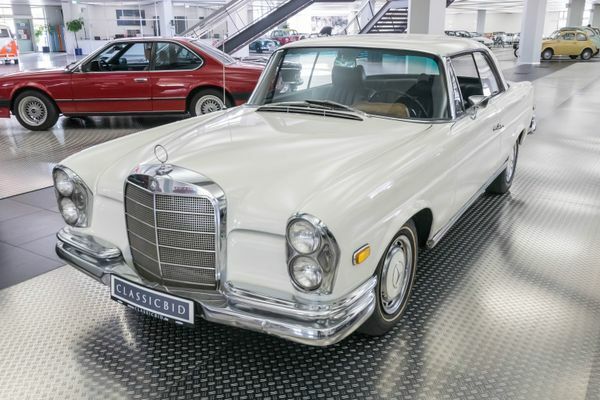 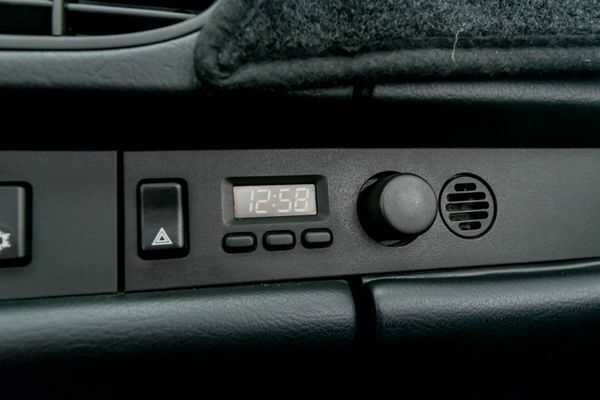 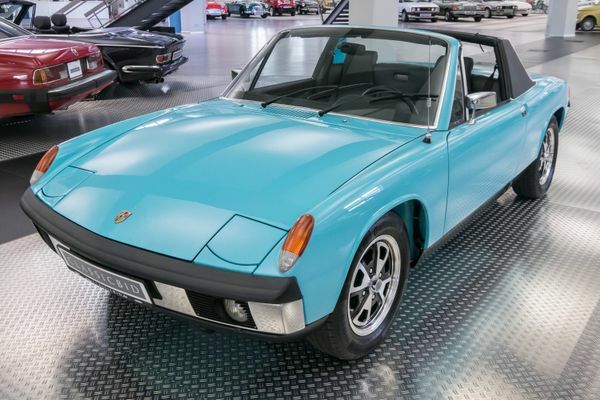 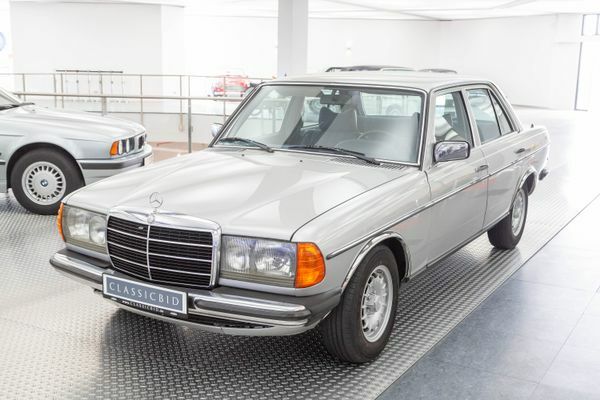 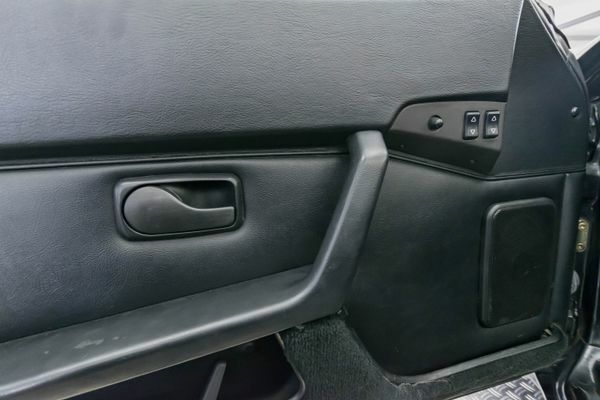 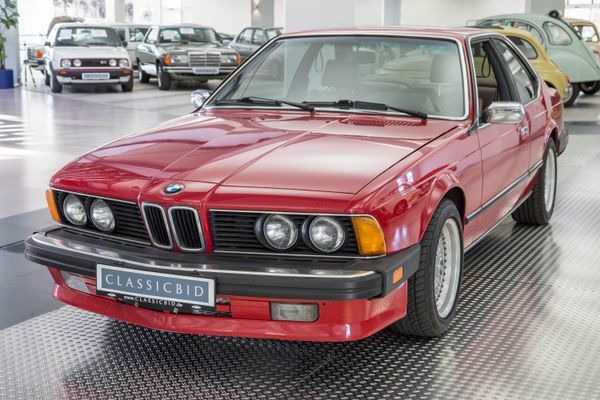 It was based technically and optically on the 924 which had come out 5 years earlier. 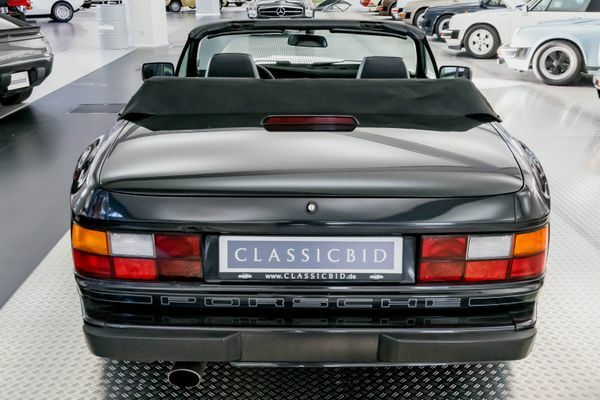 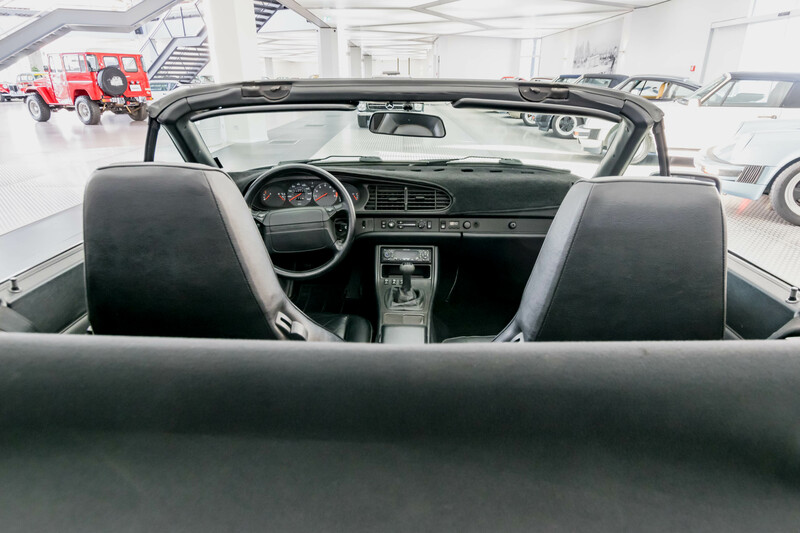 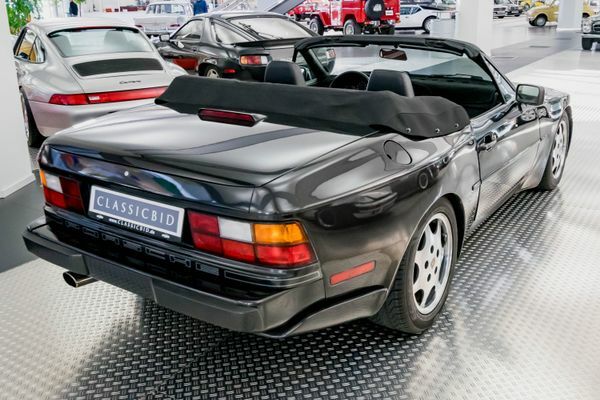 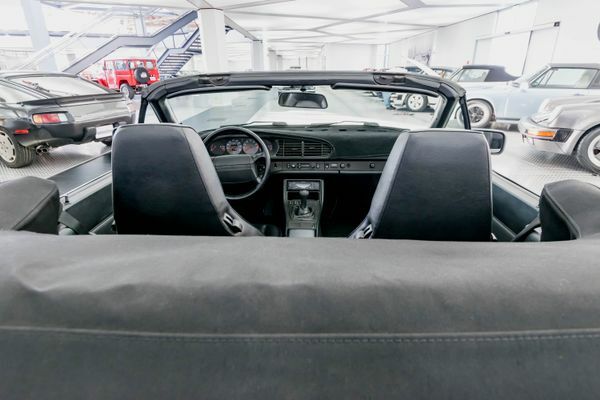 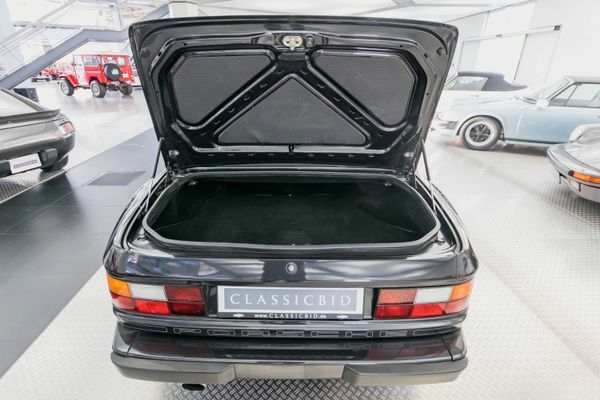 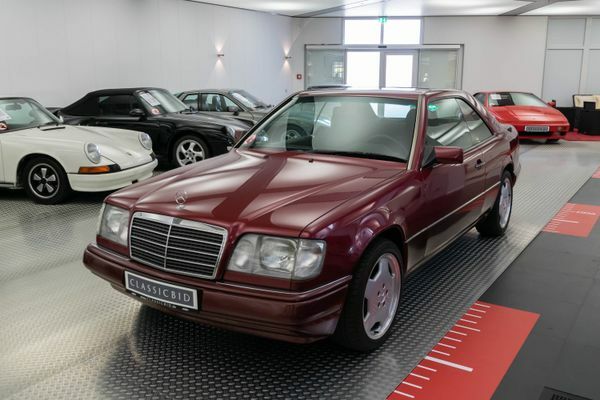 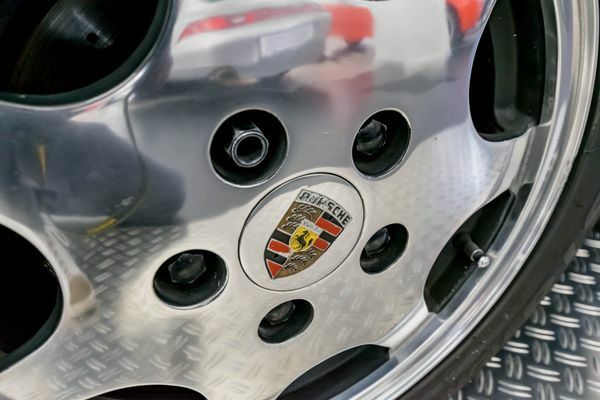 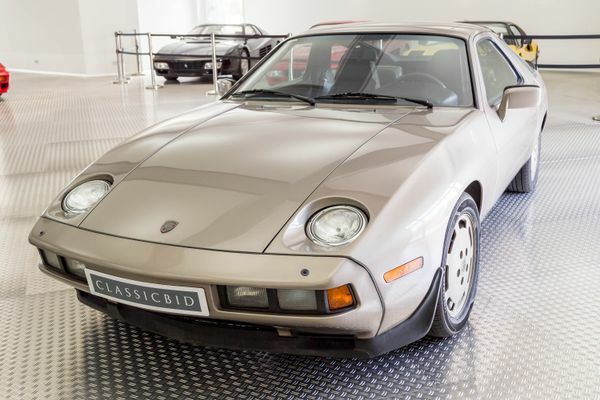 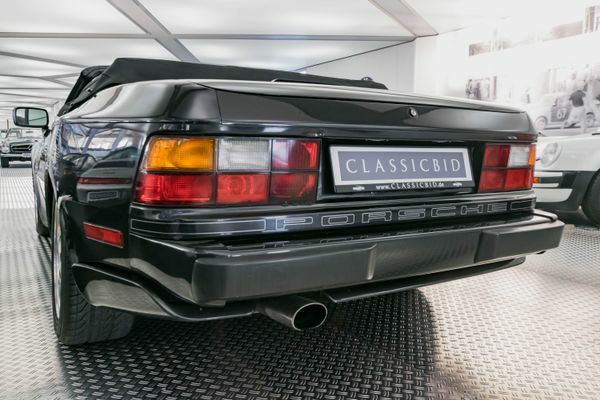 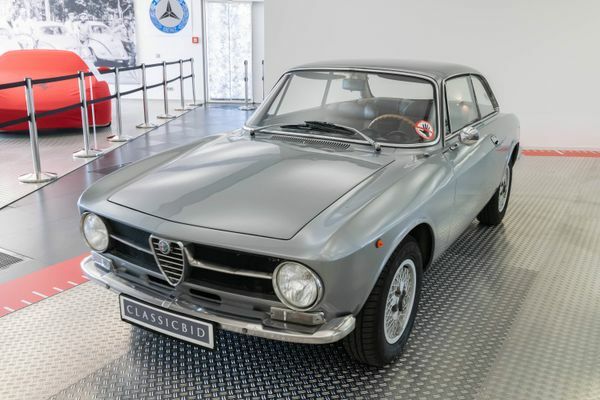 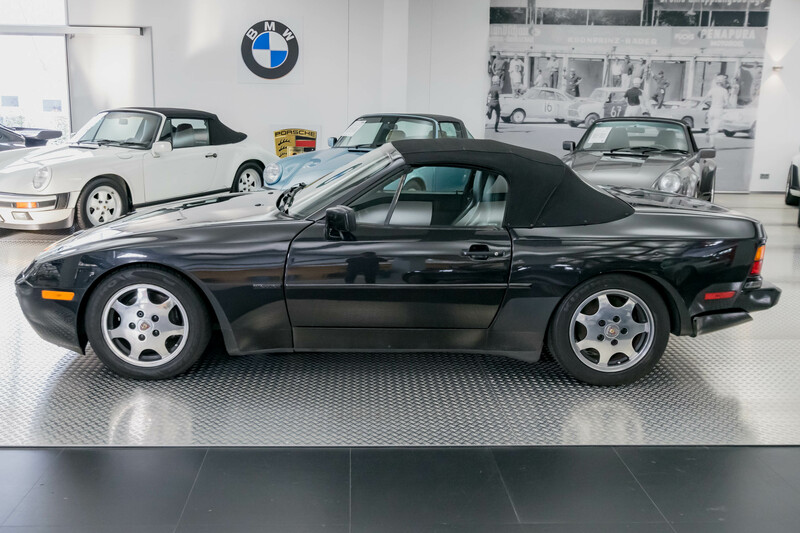 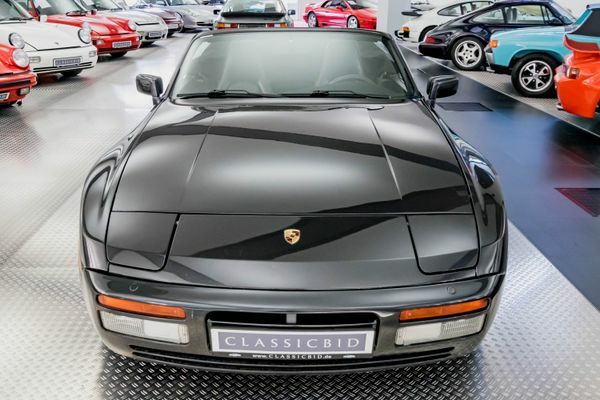 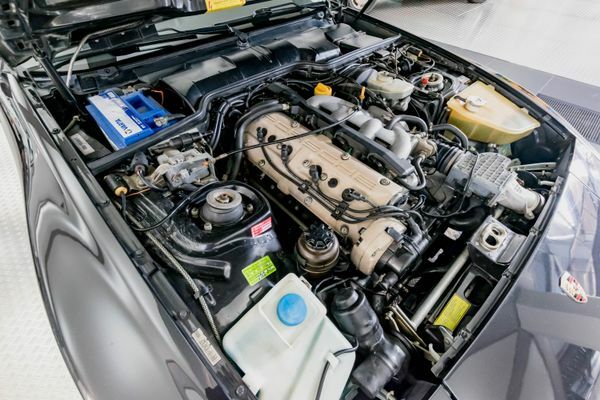 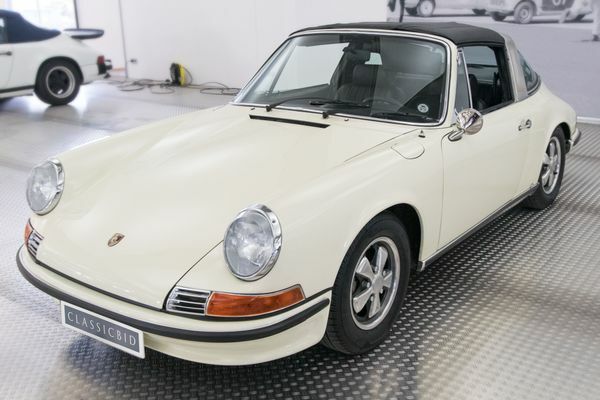 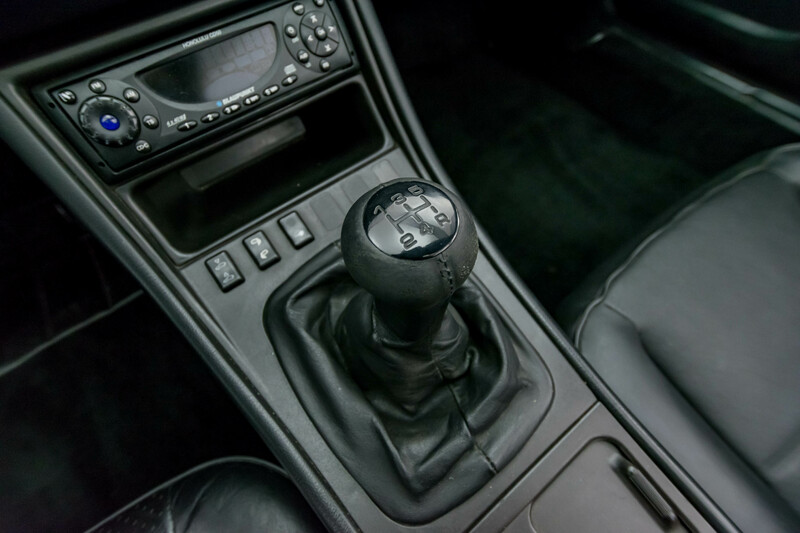 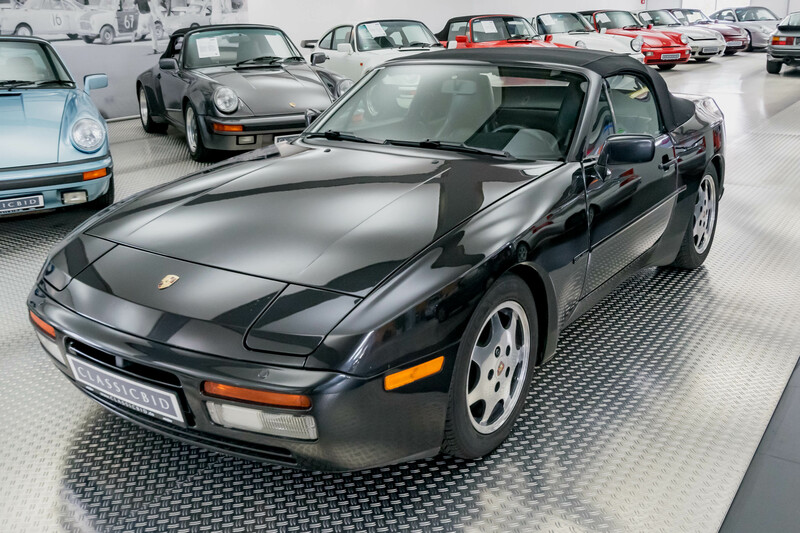 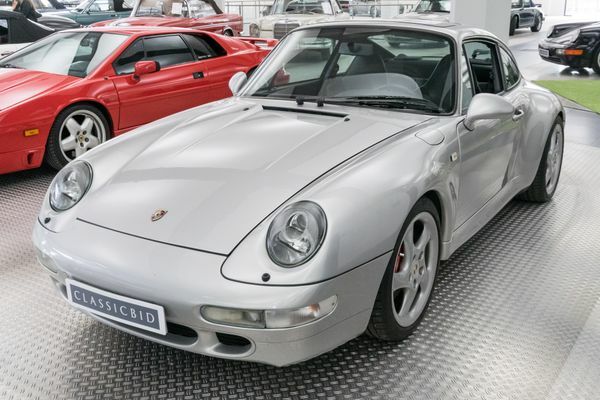 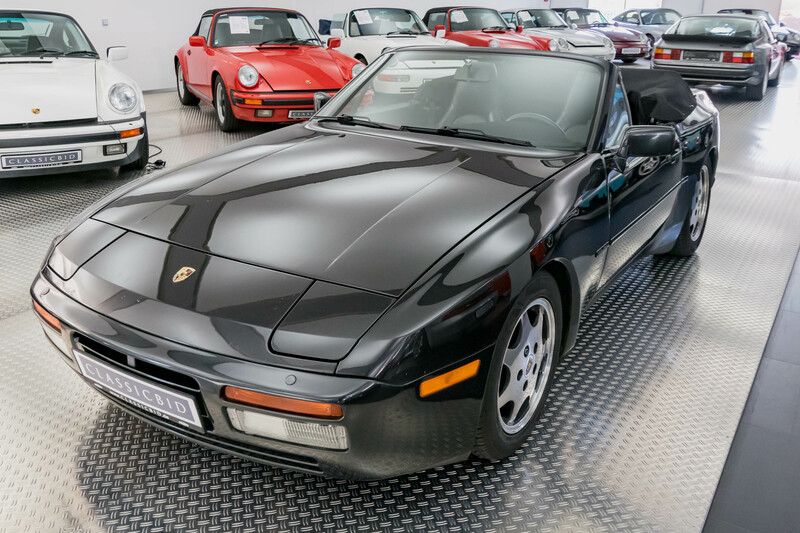 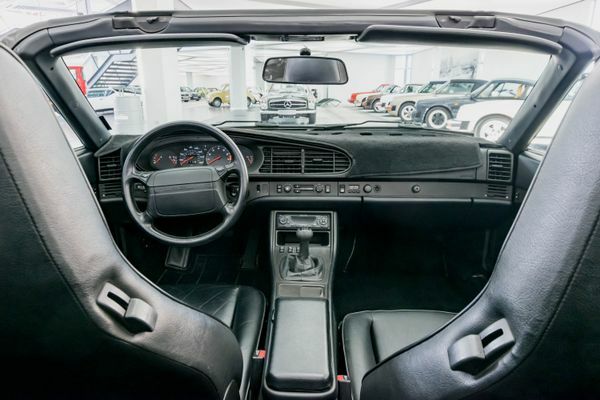 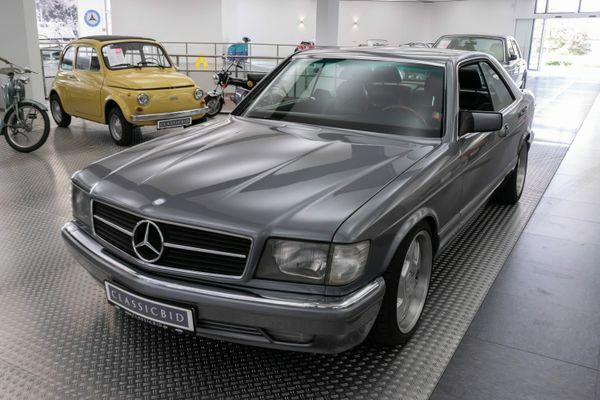 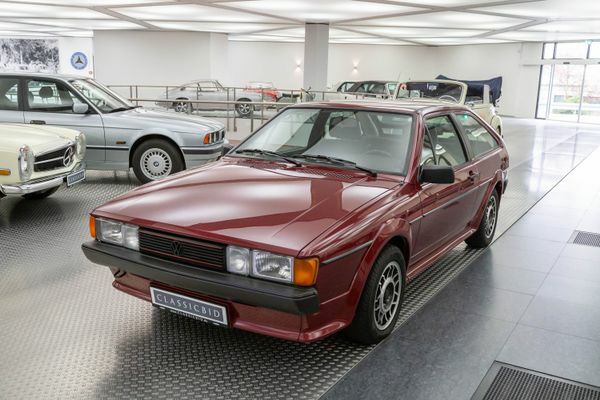 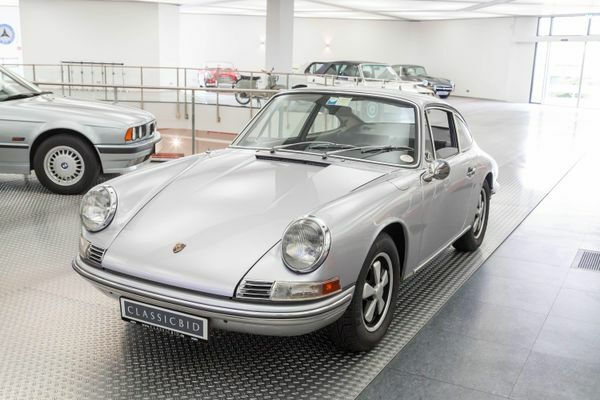 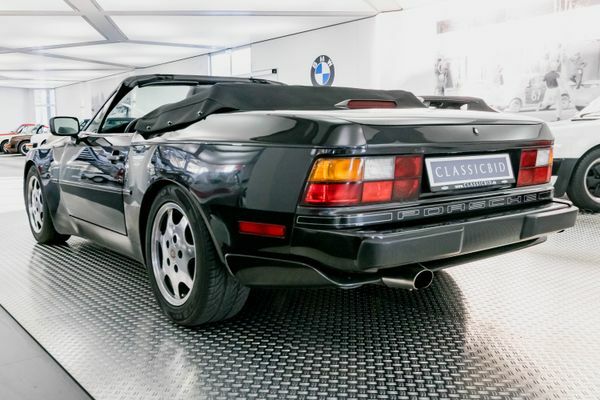 The Audi sourced engine of the 924, which had come under criticism by Porsche purists, was replaced by a genuinly Porsche 2.5 litre straight-4, which was effectively half of the 928’s 5.0 litre V8. A turbo version was introduced in 1985, further power increases came with the 944 S in 1987 and the 944 S2 in 1989. 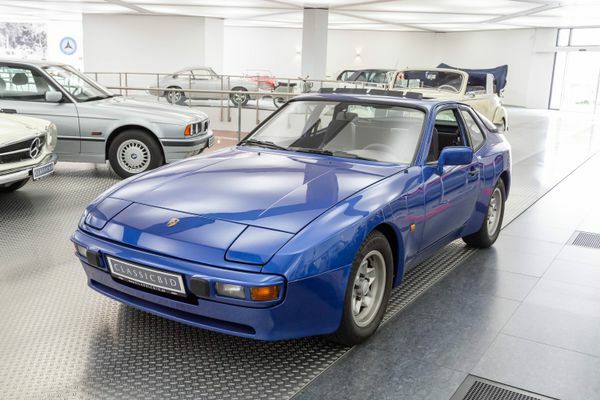 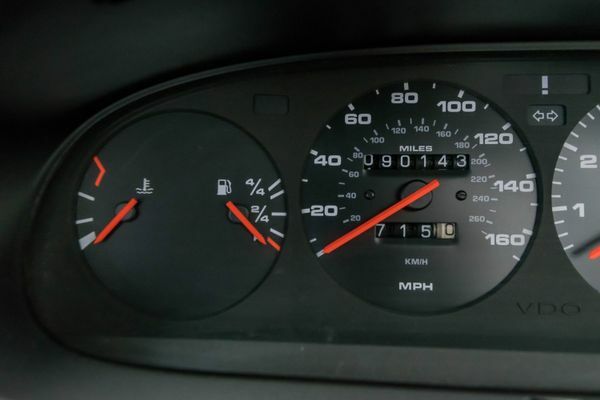 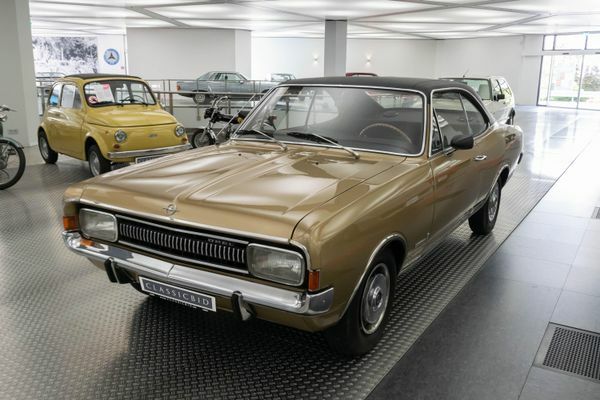 The strongest engine available in a 944 was a 3.0 litre with 184 kW (250 hp) and a top speed of 260 km/h – impressive performance for a 4-cylinder car! 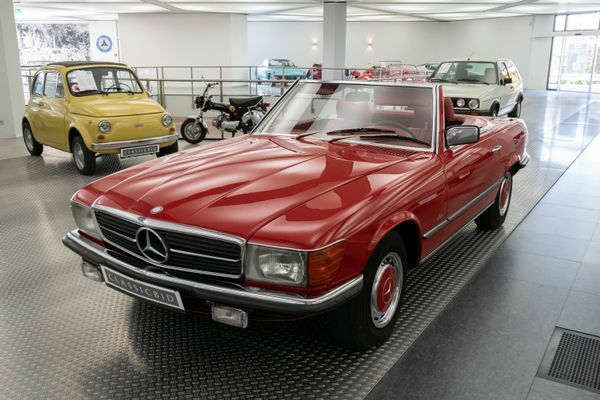 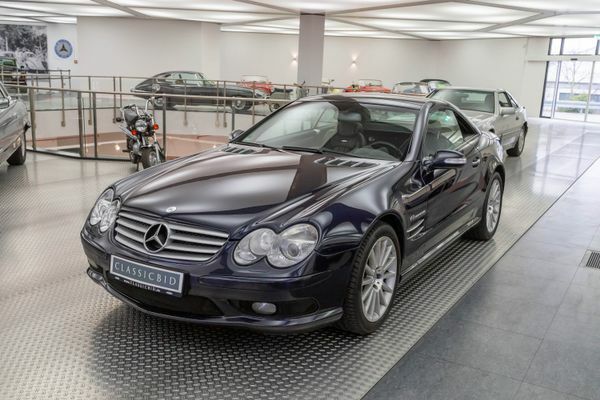 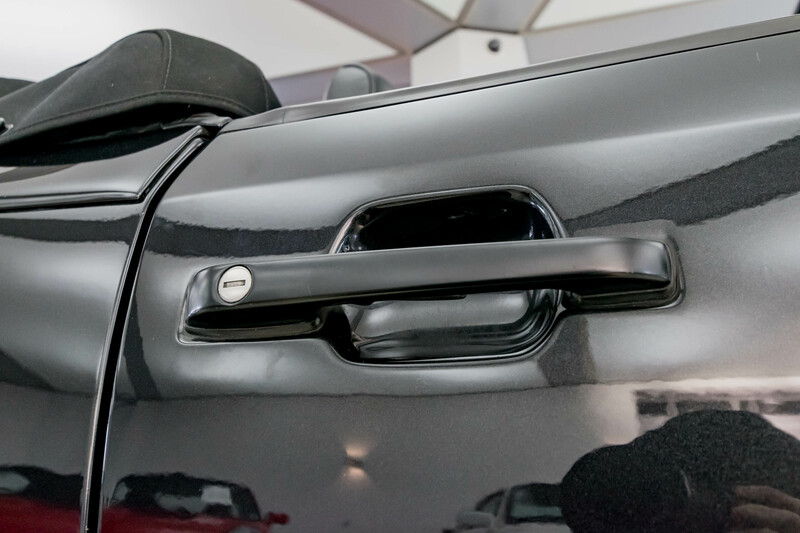 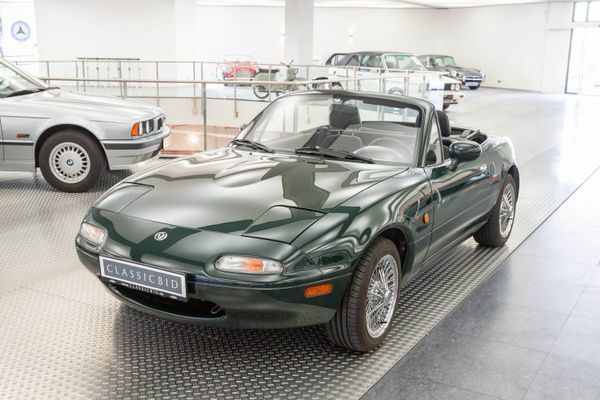 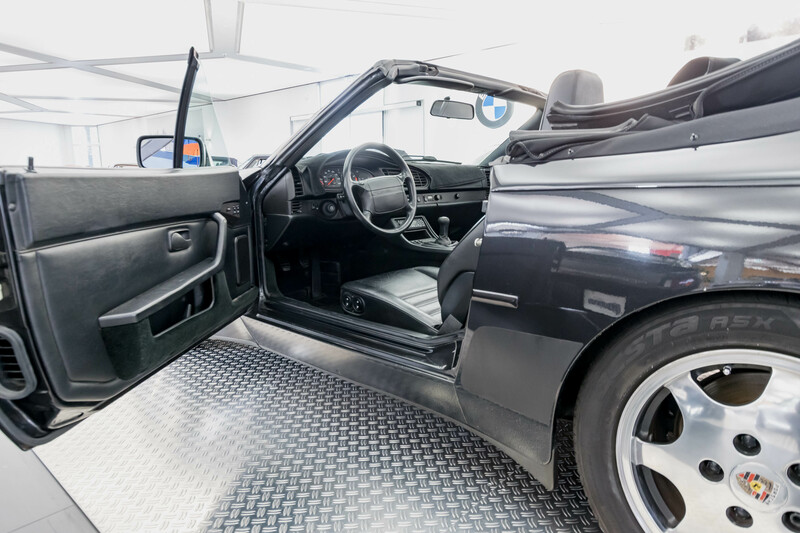 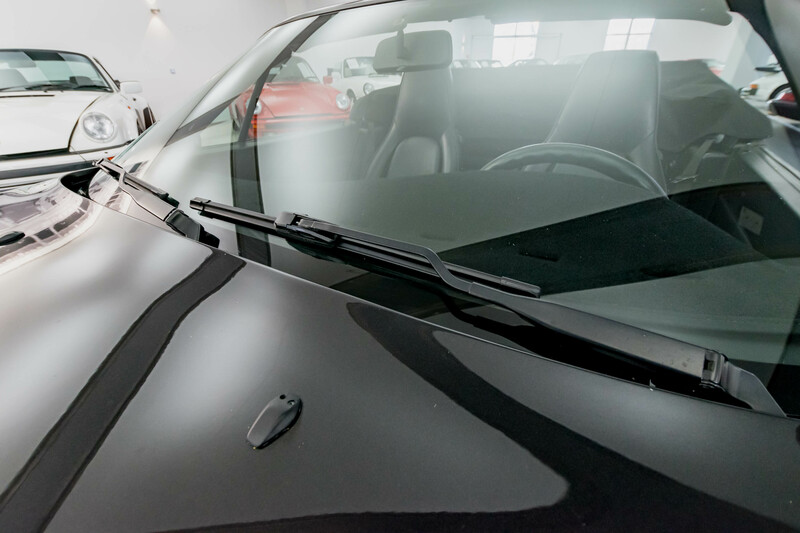 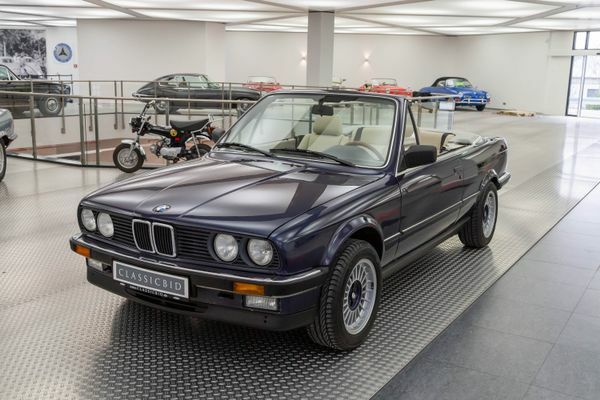 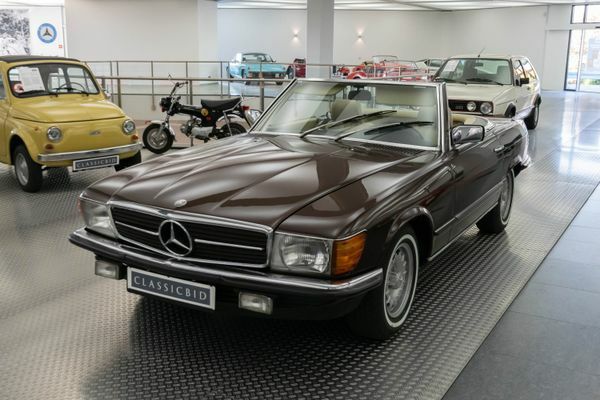 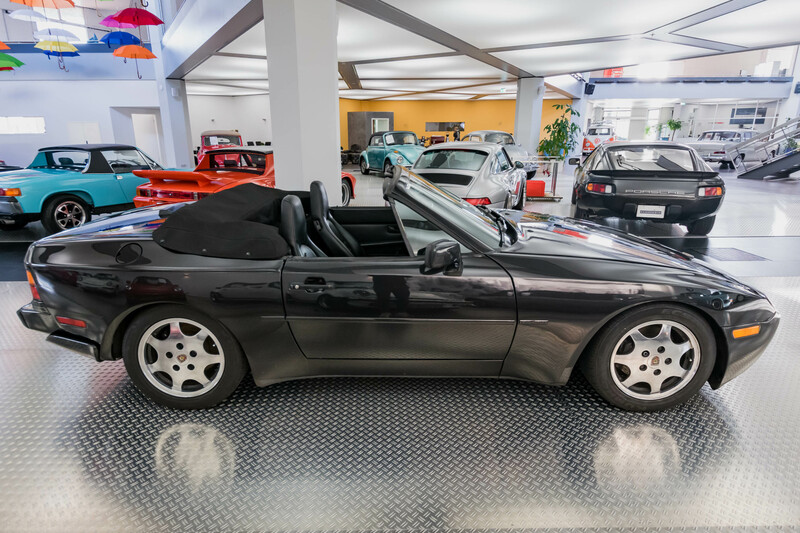 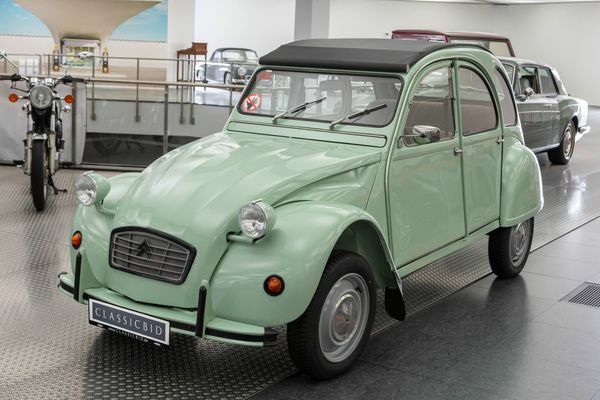 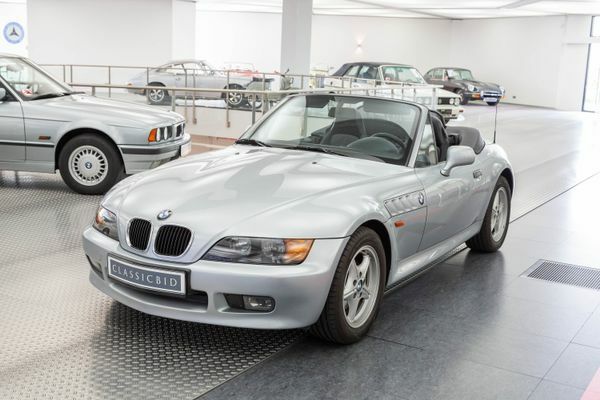 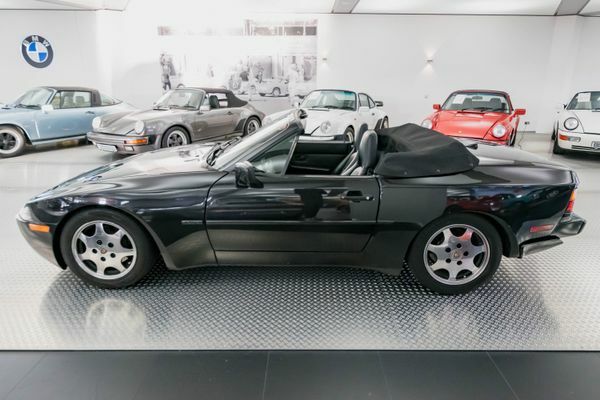 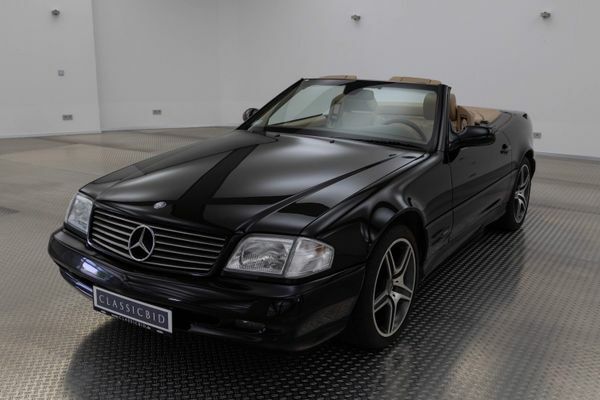 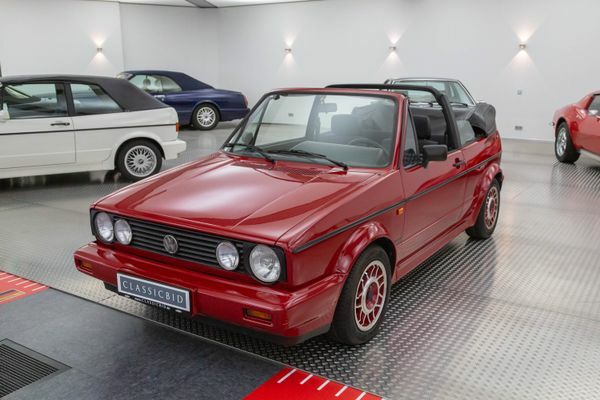 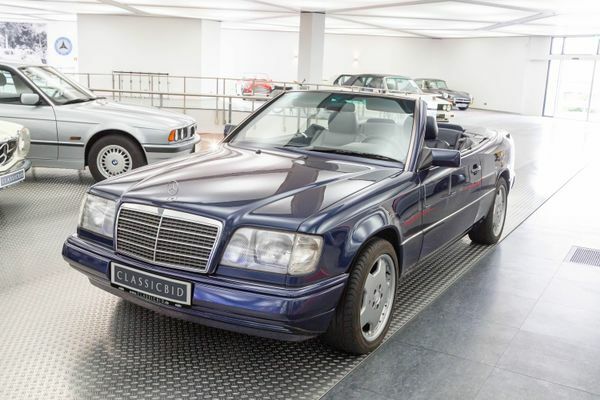 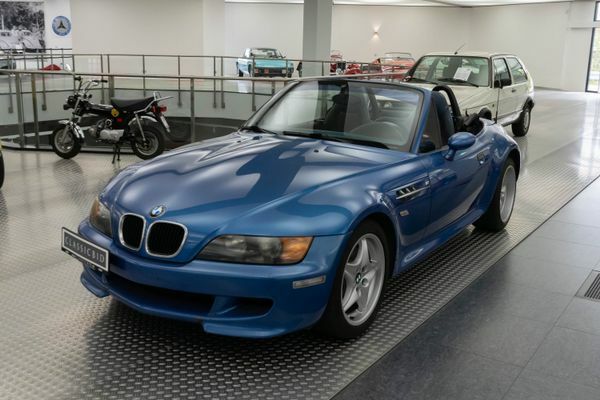 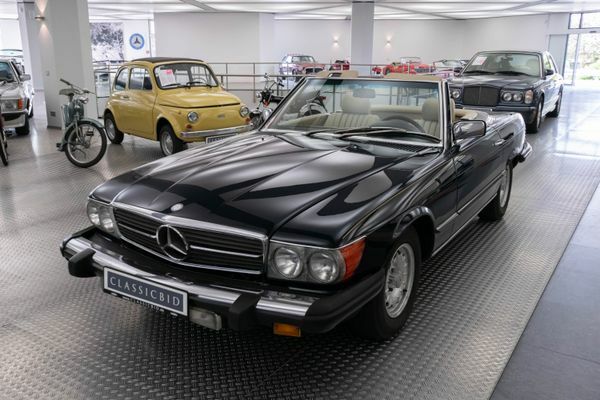 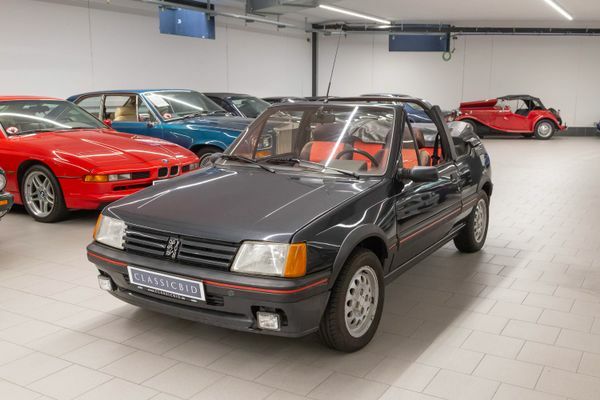 A convertible was only available in 1990 and 1991. 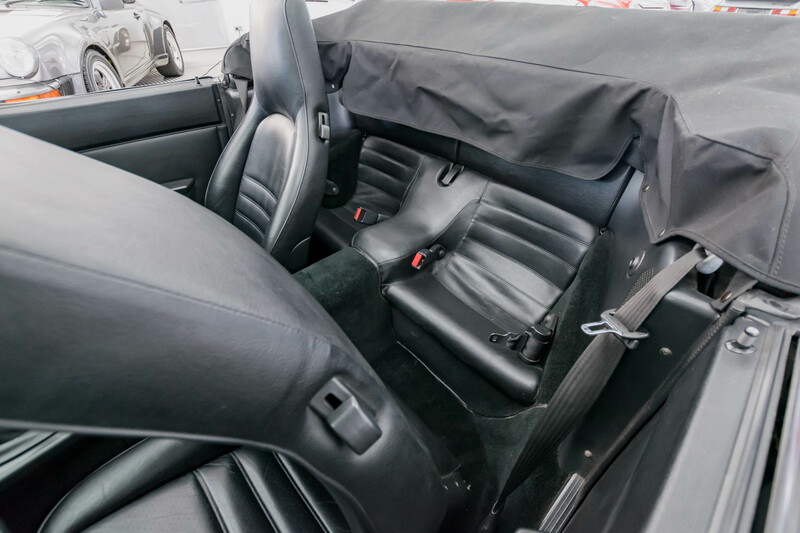 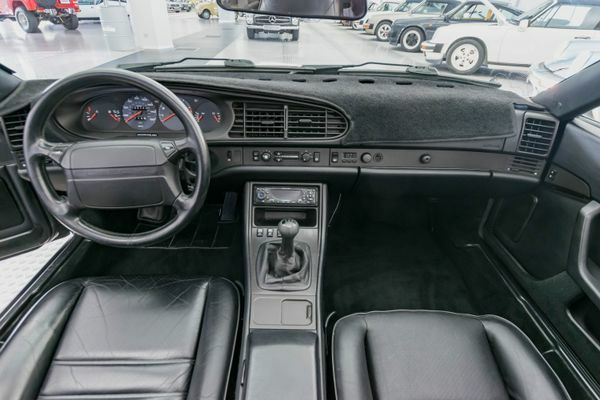 Owing to its transaxle layout, handling of the 944 was superb, which is why it won the “Best Handling Production Car in America” award in 1984. 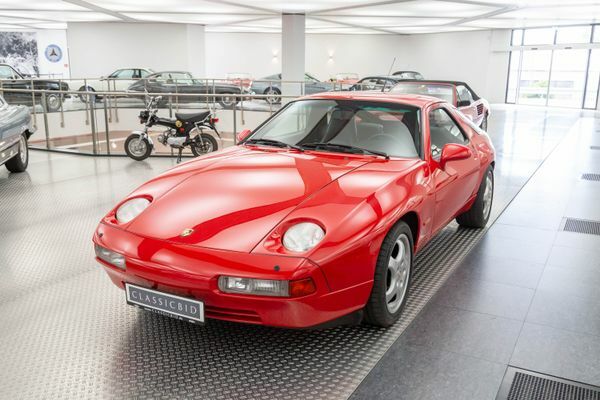 In 1991, the 944 was replaced by the 968 which retained the characteristic styling cues of the 924/ 944.